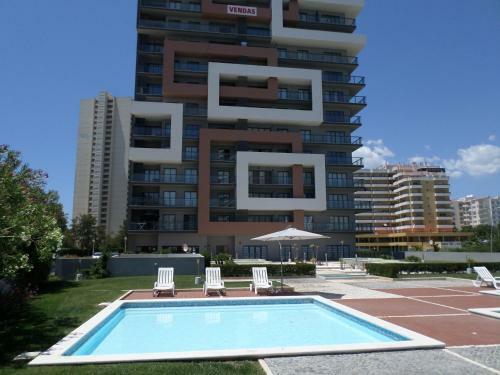 Apartamento Arade Portimao is a self-catering accommodation located in Portimão. Free WiFi access is available. The property is 1.5 km from Praia da Rocha Beach and the Portimão Marina. Located within a private condominium with an outdoor swimming pool, the air-conditioned Varandas d'Agua Apartments are within 10 minutes’ walking from Portimão Três Castelos Beach. It offers free private parking. Located in Praia da Rocha, 5 km from the Portimão centre, Rocha Tower by Beach Rentals features an outdoor swimming pool. 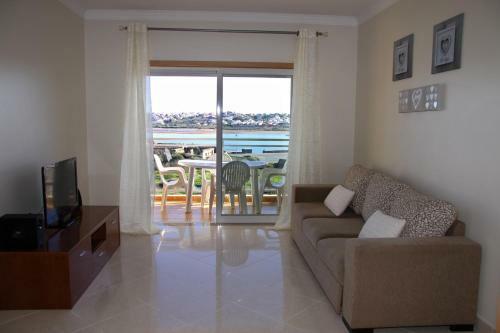 All the apartments feature balconies and are 250 metres from the beach.